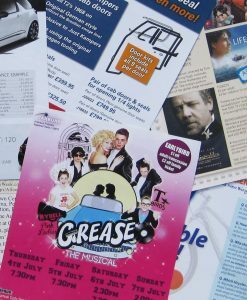 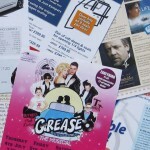 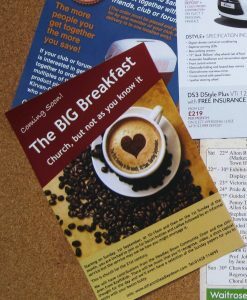 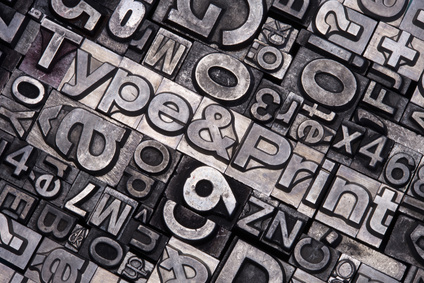 Full colour A4 (size 210 x 297mm) printed on single or double side. 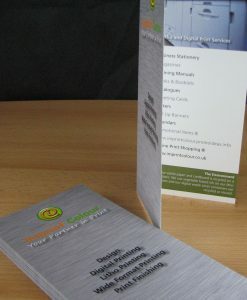 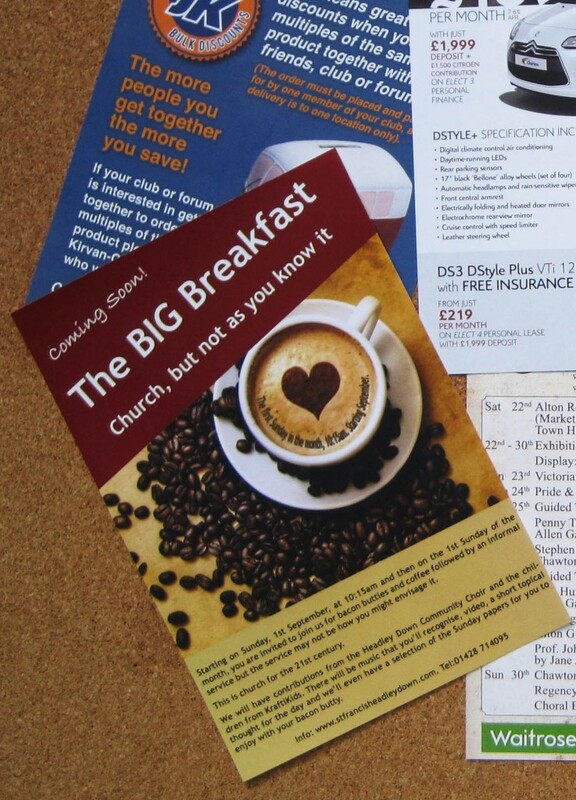 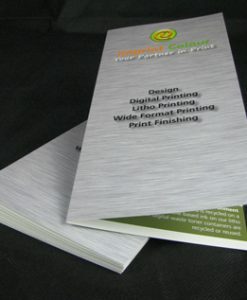 Choice of FSC Certified Gloss or Silk paper from 150gsm to 350gsm weight. 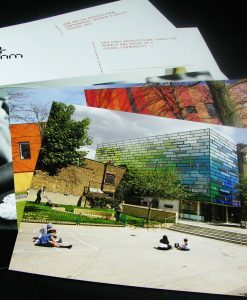 Full colour A4 (size 210 x 297mm) printed on single or double side. 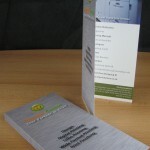 Choice of FSC Certified Gloss or Silk paper from 150gsm to 350gsm weight.